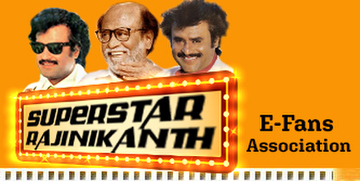 Tamil film industry join together to honor one of its most talented veterans. 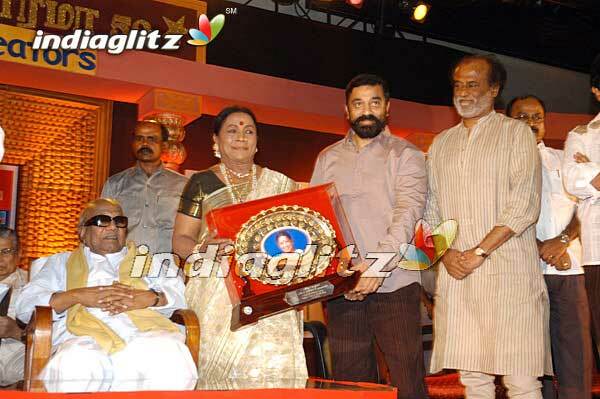 Manorama, fondly called as 'Aachi' was honored by many leading celebrities of cene field. The amazing lady, who has entered Guinness Record Book for her appearance in record number of films (more than 1200).